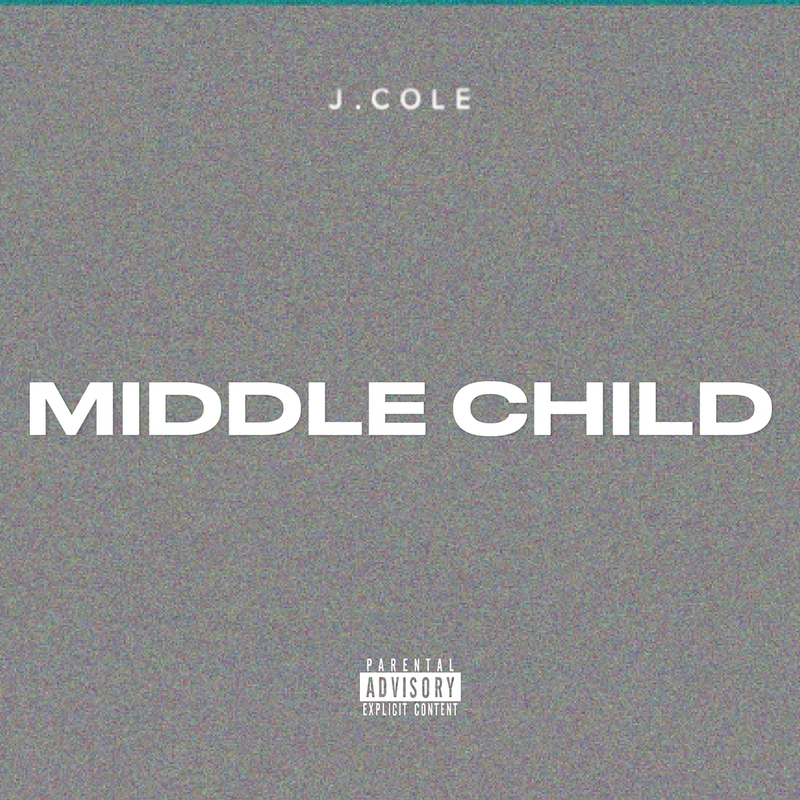 Stream “Middle Child” from J. Cole. J. Cole was on a tear all 2018, but 2019 looks to be the year for the veteran rapper. He’s most likely preparing a new project with all the teases going on, but today we get concrete material in support. Cole drops off a solo effort bringing to light the many aspects of today’s ever evolving rap industry. He does it all over top a deep production which takes place of Cole’s OG sound. The trap feel is what the Dreamville CEO is going for, yet he clings to original samples to fit his arsenal. We know him and his collective are in the process of Revenge Of The Dreamers III, which right now is unknown what exactly it entails. We know we have another solo Cole project OTW as well, so lets expect a ton of content from his camp. Stream his newest single above, or below on your favorite stream platform.